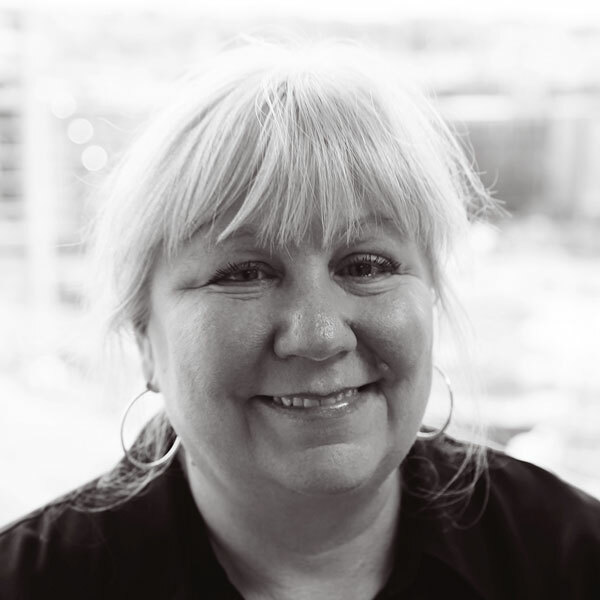 Karen joined WTNG as a staff accountant in 2004, bringing with her over 25 years of experience in small business accounting and tax preparation. Karen attended University of New Mexico and University of California, Irvine with a focus in accounting and finance. She became an Enrolled Agent in 2011.